Laura co-chairs the Energy & Pipelines group. 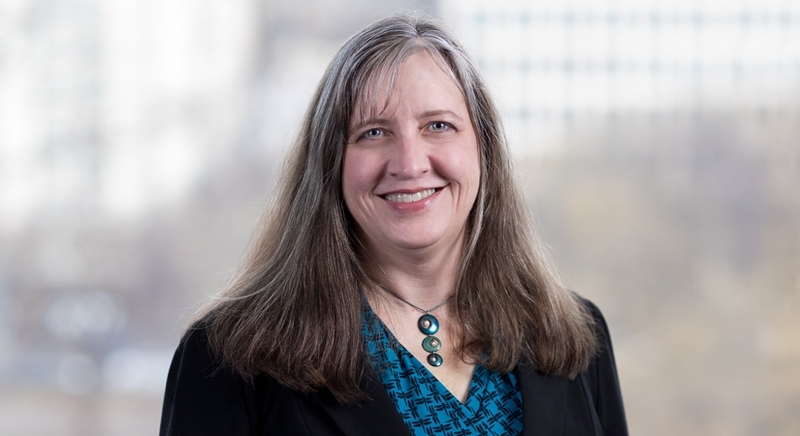 A former chair of the Air group, Laura's practice is devoted primarily to Clean Air Act matters, including both environmental counseling and litigation. She has represented petroleum refineries, chemical companies, trade associations, municipal waste combustors, pharmaceutical companies, natural gas companies, and others on a wide range of permitting and compliance issues under the Clean Air Act and comparable state laws, including air toxics (MACT/NESHAPs), New Source Review, and Title V issues. She is actively involved in advising and litigating on behalf of companies subjected to administrative, civil, and criminal enforcement actions under the Clean Air Act, including responding to numerous § 114 information requests and NOVs, negotiating settlements under EPA's Global Enforcement Initiatives, successfully defending criminal prosecutions under the Benzene Waste Operations NESHAP, and obtaining dismissal of several citizens' suits. Laura also advises clients on facility assessment and audit issues under the EPA audit privilege and state audit laws. She has helped clients design audit protocols, directed and assisted in the compliance review process, evaluated third-party auditor findings, and assisted clients in identifying and disclosing violations in an appropriate manner. Laura has also counseled clients in a wide range of OSHA matters, including PSM audits, HazComm requirements, compliance with pollutant-specific exposure limits, electrical safety, and the overlap between PSM and Title V compliance. Laura rejoined the firm in 2001 after several years with a natural gas pipeline company, where she managed environmental compliance and litigation matters in several states, including air matters, hazardous and solid waste issues, and the company's audit process. Before originally joining the firm in 1995, she was an associate at a large regional firm in Baltimore, Maryland. 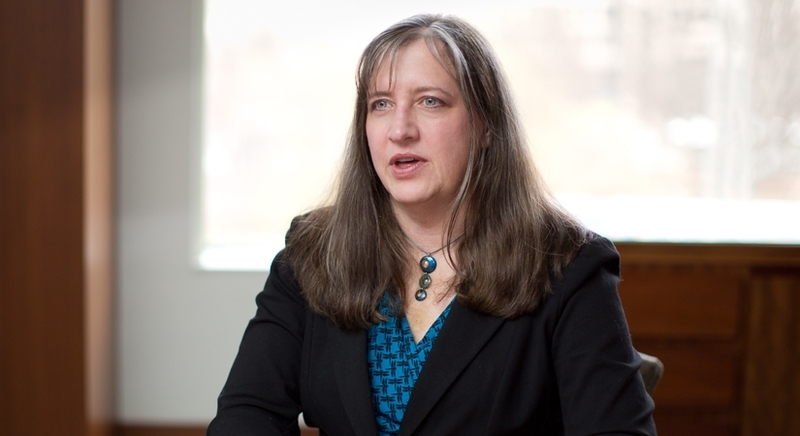 During law school, Laura taught legal research and writing as a Teaching Quizmaster. As an undergraduate, she was a National Merit Scholar and played varsity softball.